Search for the latest properties for sale in Uckfield using the form below. 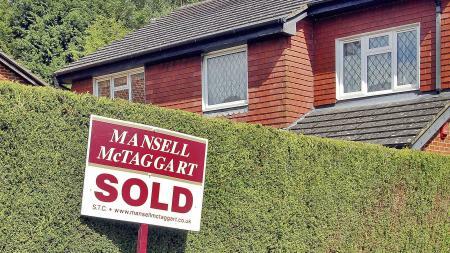 Search for houses for sale in Uckfield with Mansell McTaggart. Search for flats for sale in Uckfield with Mansell McTaggart. Thinking of selling? Contact Mansell Mctaggart Uckfield for a free valuation. A selection of our most recently sold houses, flats and other properties in Uckfield are shown below. 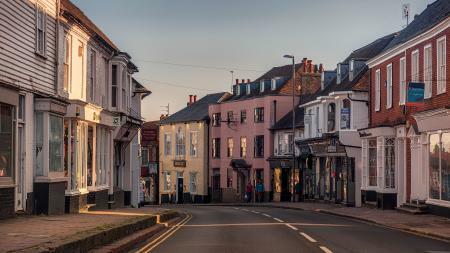 A handsome riverside market town with medieval origins, Uckfield offers home buyers much to enjoy. Situated on the banks of the River Uck in East Sussex Uckfield possesses all of the trappings of a modern town yet hasn’t lost connection with its rich history which can be traced back to the thirteenth century. Buying a property for sale in Uckfield places you in the enviable beauty of the Sussex countryside with a respectable eighty-minute rail journey into London, and the nearest beaches of England’s south coast less than twenty miles away. This convenience makes Uckfield a great choice for every kind of home maker, whether city workers, first time buyers, families or retirees. Uckfield’s attractive town centre has an abundance of shops ranging from well-known high street names and supermarkets to a variety of independent retailers. As you’d expect, the town boasts good selection of pubs, bars, restaurants and cafes too. For entertainment, there’s Uckfield’s Picture House cinema which also features its own restaurant. Uckfield also has a modern leisure centre with swimming pool, gym, squash and badminton courts and artificial turf football pitches. Out and about, the famous Bluebell heritage railway runs from nearby Sheffield Park railway station through the gorgeous Sussex landscape to East Grinstead. There are also numerous parks, woodland walks and even a vineyard close to Uckfield. 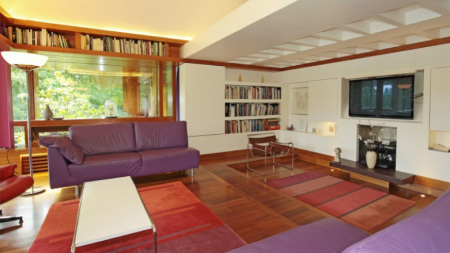 Property for sale in Uckfield spans a range of traditional, modern and new build homes. This means you could move into anything from a one-bedroomed apartment or two-bedroomed chalet to a family bungalow, terraced, semi-detached or detached house. In fact there are Uckfield properties for sale of every size and style and to suit every home buyer’s budget. Moving to Uckfield is an easy decision; choosing which to buy of the excellent homes you’ll find there might be a little trickier! 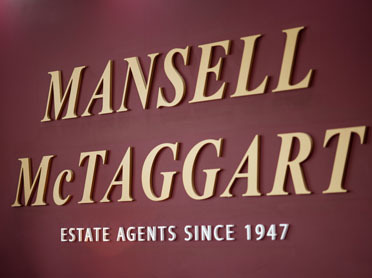 Mansell McTaggart is one of the largest estate agents in Uckfield with a huge choice of houses for sale in the local area. 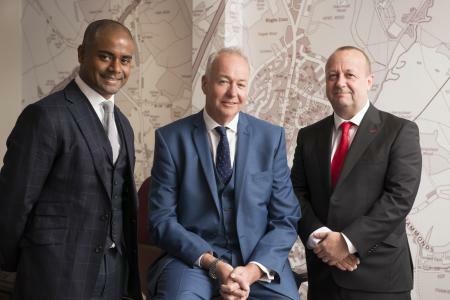 Buy or sell your property though Uckfield's premier estate agent.